No, no, no. CincyWhimsy is not handing out free spite. Wrath is one of my most recent late night page turners, and the author has been so kind to provide me with a few autographed copies to give away to you all! What did you know about William Goebel before reading this post? Contest ends February 3, 2013. 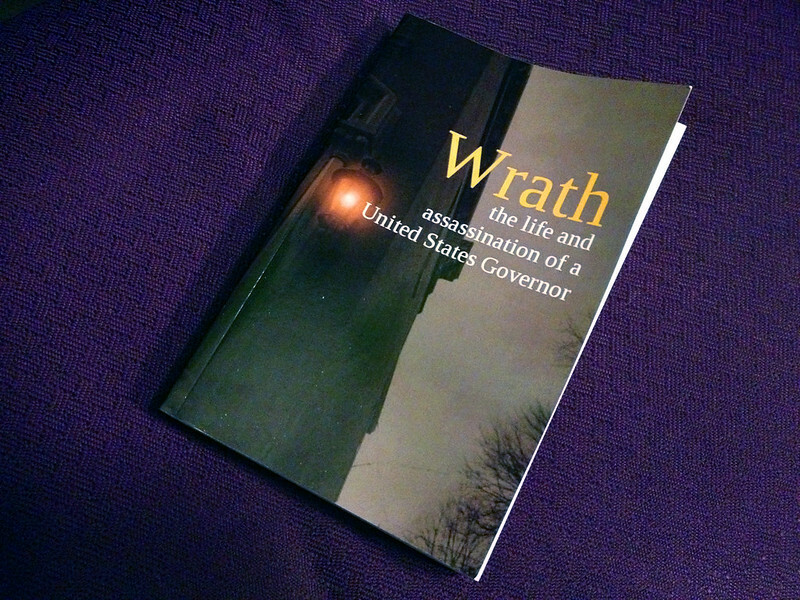 Wrath tells the story of William Goebel, a politician from Covington, Kentucky, who was the only Governor ever to be assassinated in office. January 30th marks the anniversary of an unidentified man shooting him on the lawn of the State Capitol in Frankfort in broad daylight. Not your ordinary Governor, Goebel's lack of social skills and abrasive personality hindered his campaign. 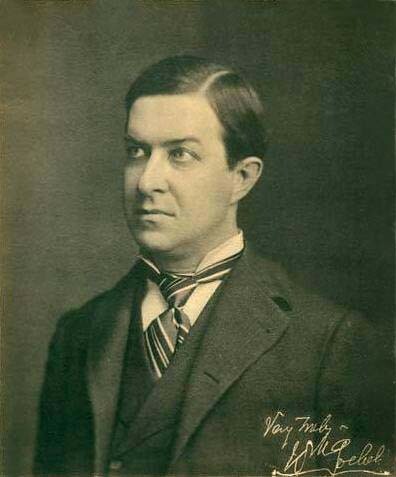 He relied on his intellect to garner public support for his platform of railroad regulation and labor causes. His rise to power included a controversial duel with Confederate General John Sanford, passing an election law to stack the odds in his favor, and striding headfirst into a battle with the L&N Railroad monopoly. Based on a true story that takes place in post Civil War Kentucky, I was fascinated with hearing familiar street names, landmarks, and politicians of the era. Written with top notch imagery and character development, I keep expecting to see a smug Goebel coming around the corner whenever I walk through Covington.